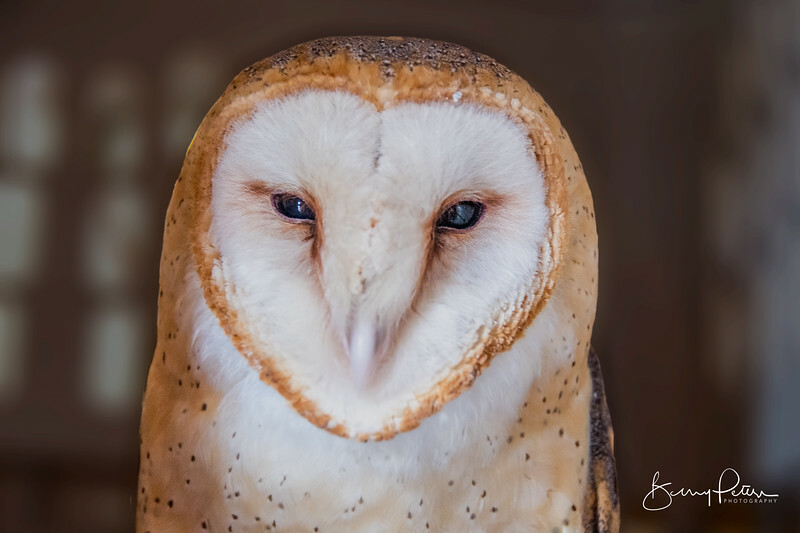 Tyto alba This shot taken at Izzie's Pond a rescue and refuge in Liberty, SC. They do great work and can use your support. Incredible plans for expansion and education at the new location.